Holy Toledo, Batman! Did you hear the news about that chap called Jim Beard creating a brand new book about us? One pertaining to all of those madcap escapades we got up to during the sixties! What's that you say, caped-chum? No? No you haven't?! Then you best clap your eyes on this interview he did only the other day, whilst grooving with some wild-cat interviewer. 1) What are your own origins, Jim? Plus what path did you take in life to get to where you are today? I grew up like millions of other kids with a steady diet of pop culture, maybe a little nerdy/geeky, but also with a creative drive to draw and write. I feel fortunate that I was a kid in the era I grew up in, the late 60s and early 70s, because all the cool stuff then is really what shaped me. I wish I could say it was a deliberate path I took in life, but the truth of it is that I’ve been wandering around in the forest for years trying to find my way. As a kid, I was certain I would be a visual artist as an adult, but that dream fizzled out after college because of a lack of vision on my part. I became a professional writer in 2002 when I made my first writing sale at 'DC Comics', and that was without any formal training (no jokes, please). 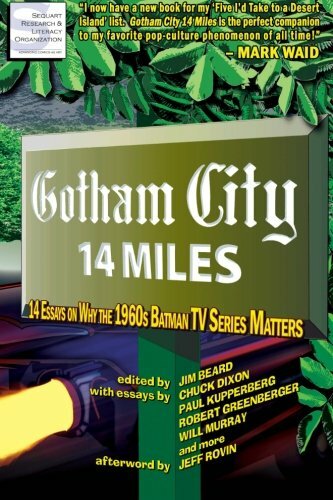 2) How did ‘Gotham City 14 Miles’ come about? It’s ‘secret origin’ so to speak. The book grew out of a simple desire on my part to add to the very, very small amount of printed material on the 1966 show – there wasn't enough being said about it, in my opinion. I had the idea in my head for a while to do “something,” but it took meeting the guys from Sequart to really help form the idea of GOTHAM CITY 14 MILES, the first, real critical examination of the show. And that’s the secret to how things happen: find like-minded people that have the components to the machine that you don’t have. Mix and serve. 3) In your own words how would you describe this book? 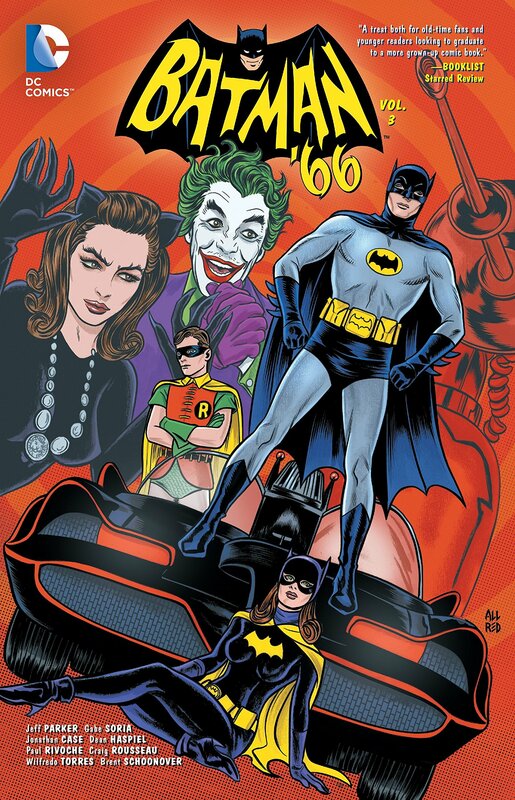 Fourteen “talks” on why BATMAN ’66 matters. Each writer took different themes, stories, characters, visual design, music, actors, etc... and took a look at how the show made an impact in those areas. And it’s a fun read; I’m really proud of that. Our goal is to have a reader set the book down and realize that they learned something they didn't already know. I think we did our job. 4) If you could get a celebrity – either living or dead – to promote your wares, who would you choose, and why would you want to choose this particular person? Only one answer: Adam West. Adam has embraced the show and his role in it and has used it as a touchstone to increase his presence in the greater pop culture landscape. And that’s a beautiful thing. I sent him a copy of GOTHAM CITY 14 MILES, and while he didn't respond personally about it, I talked to Fred, his manager and friend, and he said Adam gave it the thumbs-up. For a book that doesn't kiss the asses of anyone involved in the show and tells it like it is, I think that’s about the most beautiful, wonderful thing that could have happened. Or he could have done a TV commercial for it, I suppose. Holy Shameful Plug Batman! 5) What song would you say best represents this project and why? 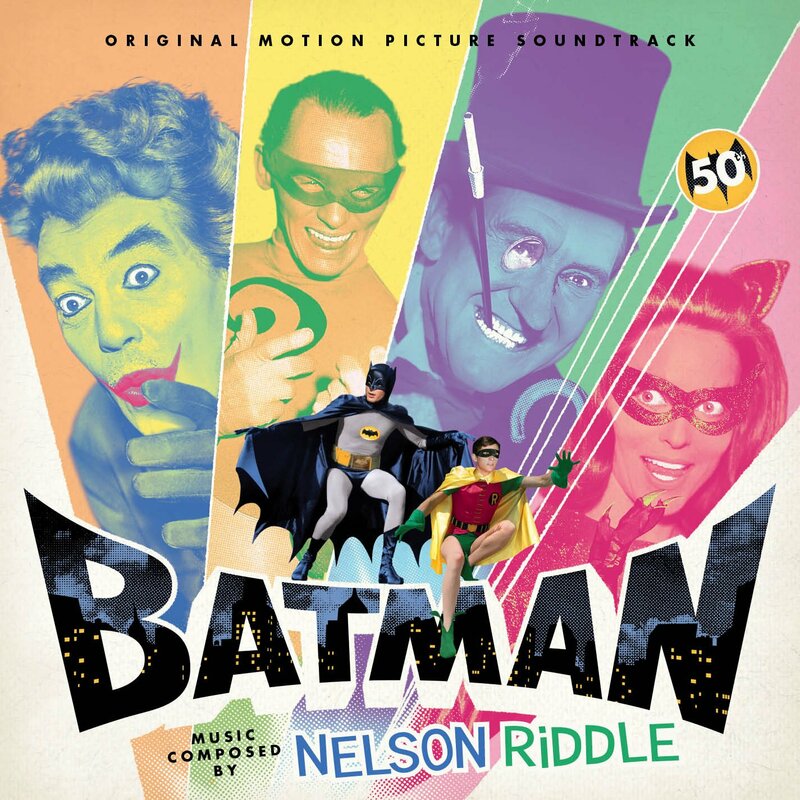 Only one answer: The BATMAN ’66 theme song. In our book, Michael Miller says it “lasts barely 50 seconds, but it has defined a character for more than 40 years.” And now it defines the book, too. 6) What have you learnt about yourself through this endeavor? And were their any unforeseen obstacles you had to contend with along the way? I learned that often times you are beholden to others when you work in the publishing system. That’s not a bad thing, necessarily, but it’s important for budding editors to know that you have to work with your publisher and work at making something that everyone involved can be happy with at the end of the day. Swallow a little pride, make a few concessions, and your dream will still come true. Otherwise, all my writers were a joy to me. And we have one spectacular line-up of them in the book. 7) If your novel had a motto, what would it be? I will refer back to my answer to the previous question and say “Learn to Play Well with Others.” That, and “Dream Big and Then Whittle It Down to Reality.” Don’t get so in love with yourself and your ideas that you can’t see past the end of your own nose and take a little editing. Wow! 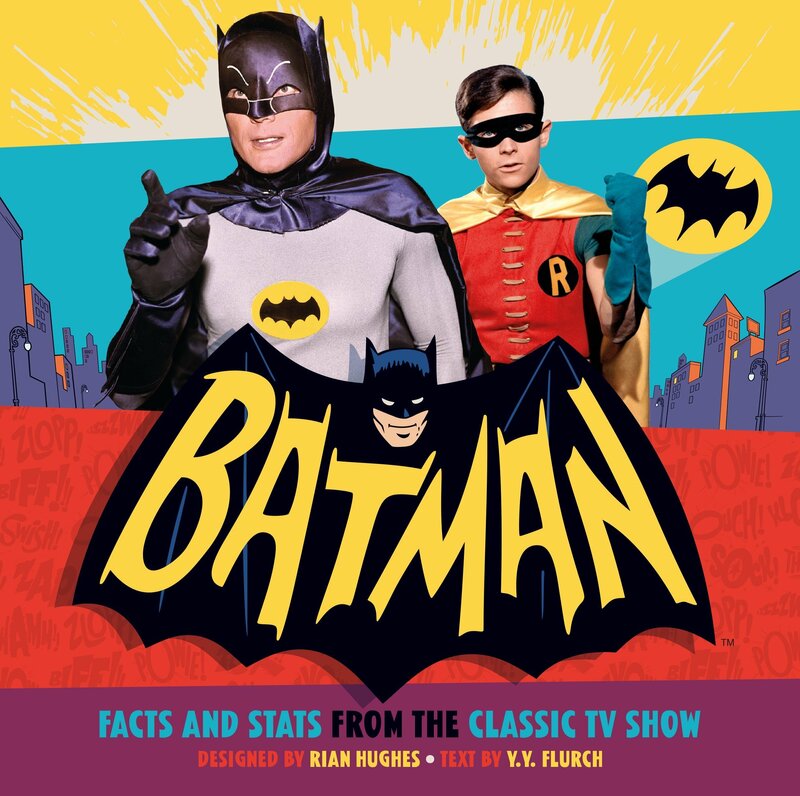 Now doesn't that sound like a blast to read, Bat-fans? So when you have the time, please click on one of the links provided. Or alternatively, check out their official facebook and sequart pages.